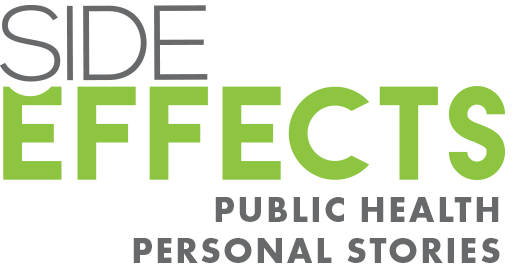 "Syringe exchange programs have been proven, evidence based to be the most effective method to reduce the spread of hep c and HIV infection," says Caine. There were about 1,000 new cases of hepatitis C last year. HIV cases also increased. 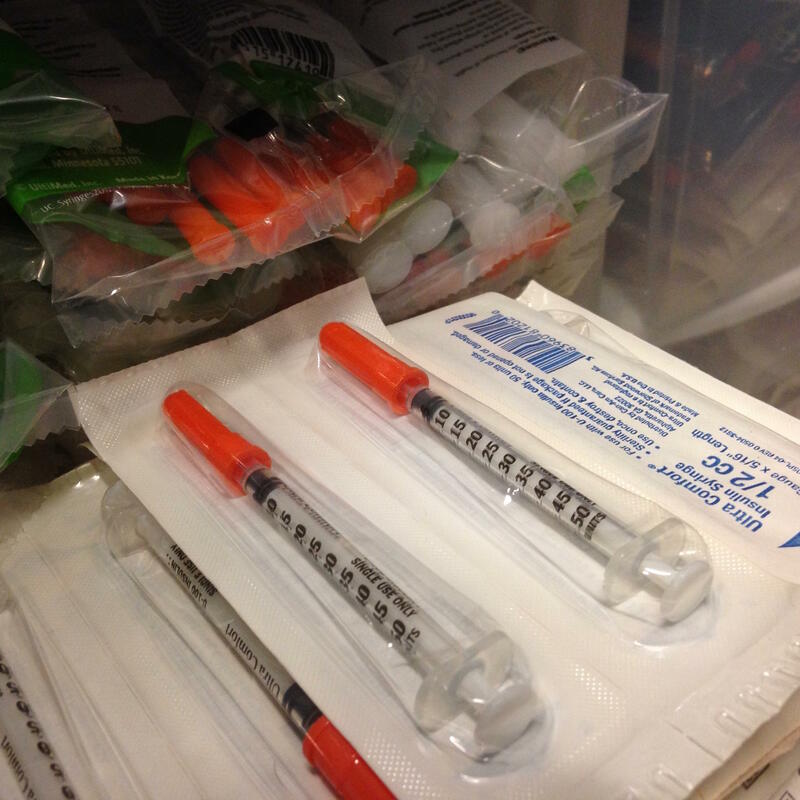 Syringe programs allow people to turn in used needles for clean ones. Eight counties in Indiana have these programs. Two counties have closed theirs because of concern that they increase drug use. But Caine says syringe exchanges have been successful in Indiana counties. She points to the program in Scott County where there was an HIV outbreak related to opioid use in 2015. "After that program was launched, more than 1,000 people have participated and an estimated 95 percent of the needles were returned," says Caine. The Marion County program will need to be approved by the City County Council. Councilman Vop Osili says the program will save tax payer money. "A single case of HIV can cost $54,000 to $300,000 to treat while a clean syringe costs less than 10 cents," says Osili.